Cap 4167:Stylish Brushed Heavy Cotton Caps a low cost. 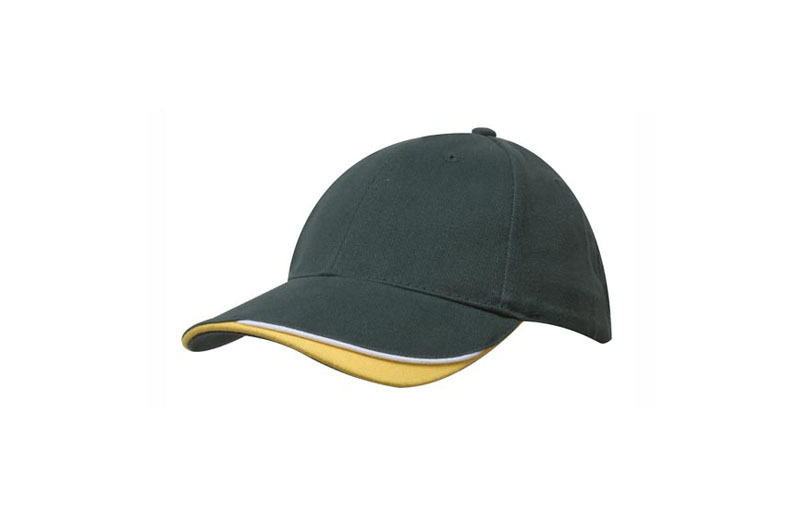 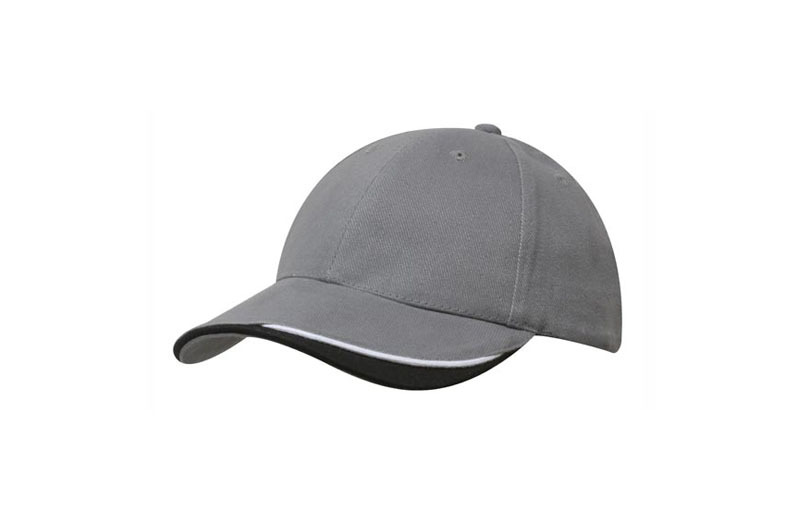 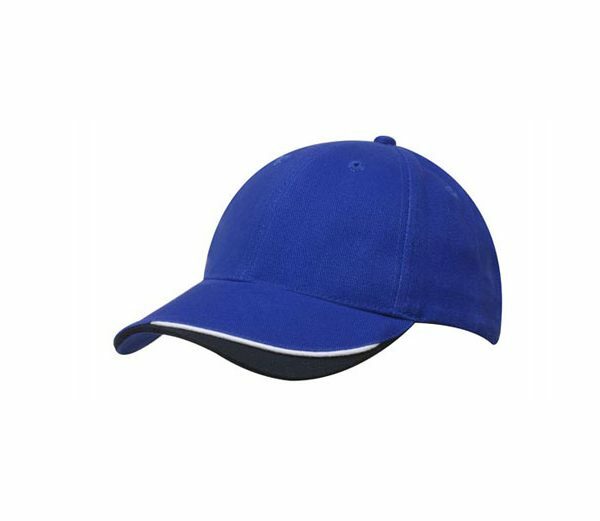 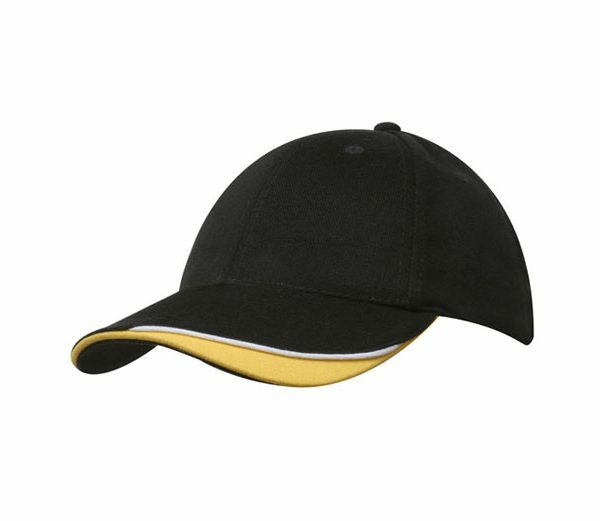 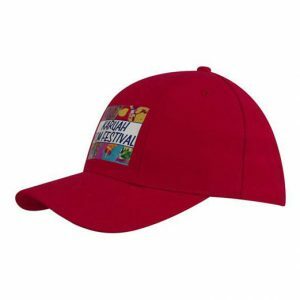 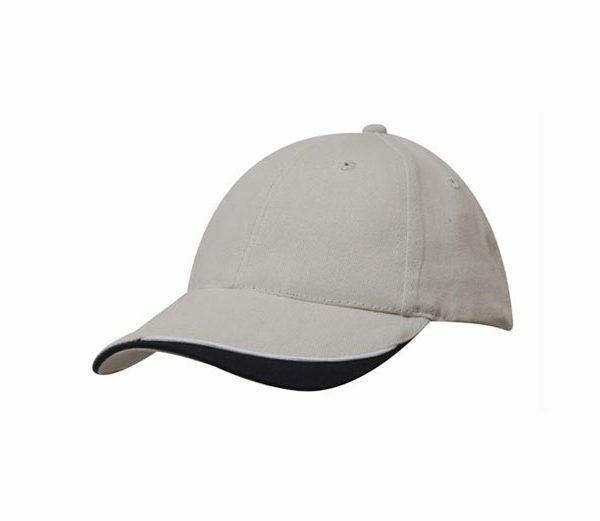 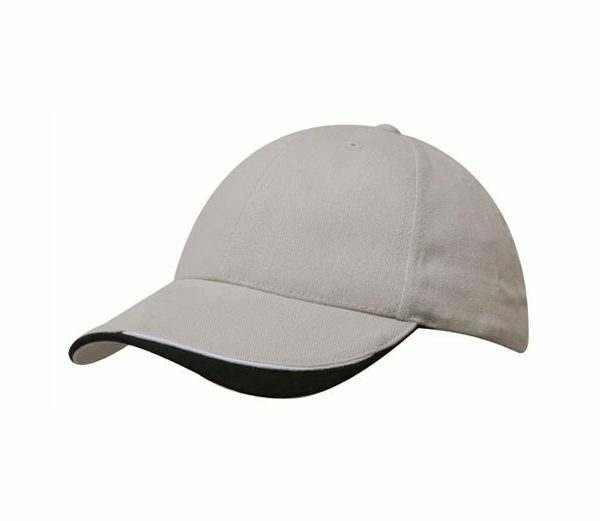 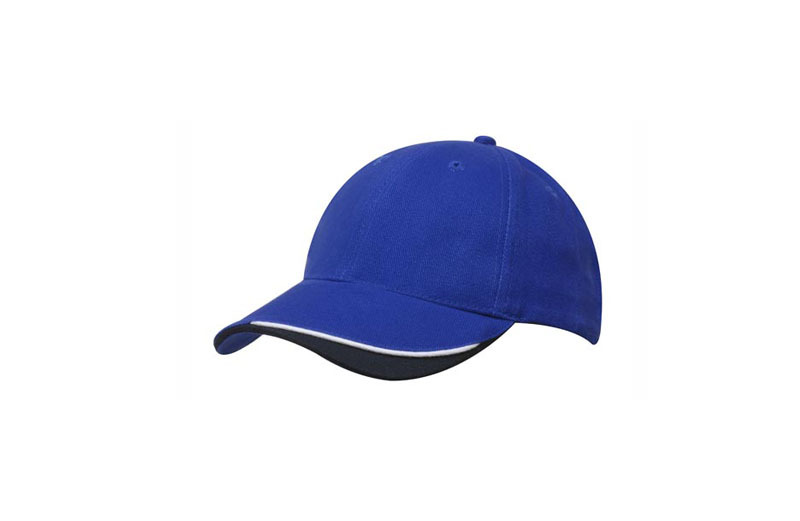 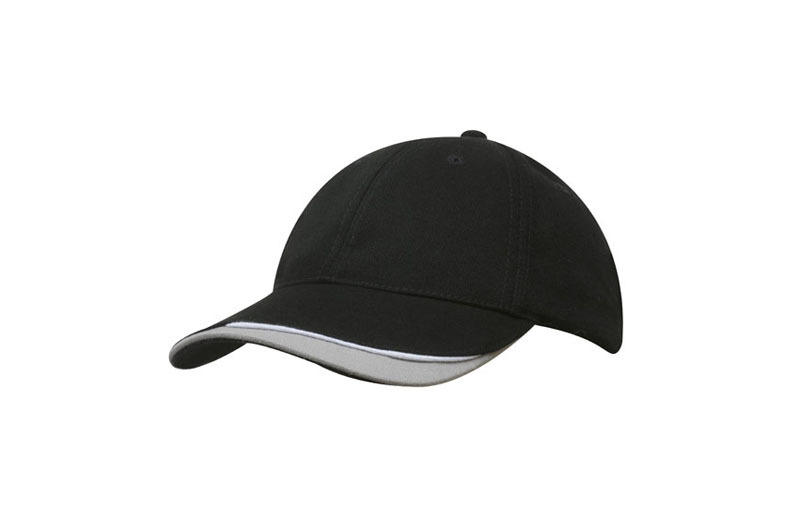 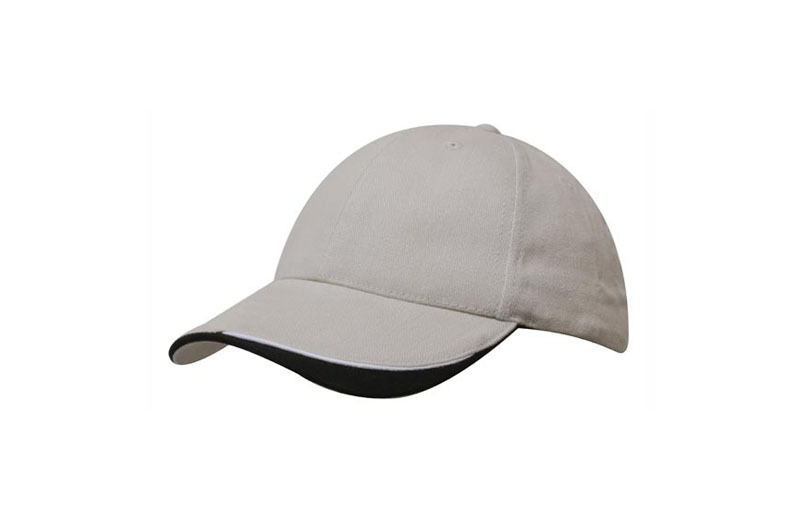 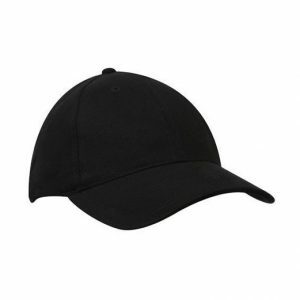 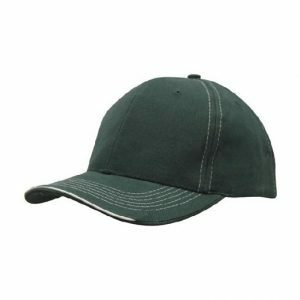 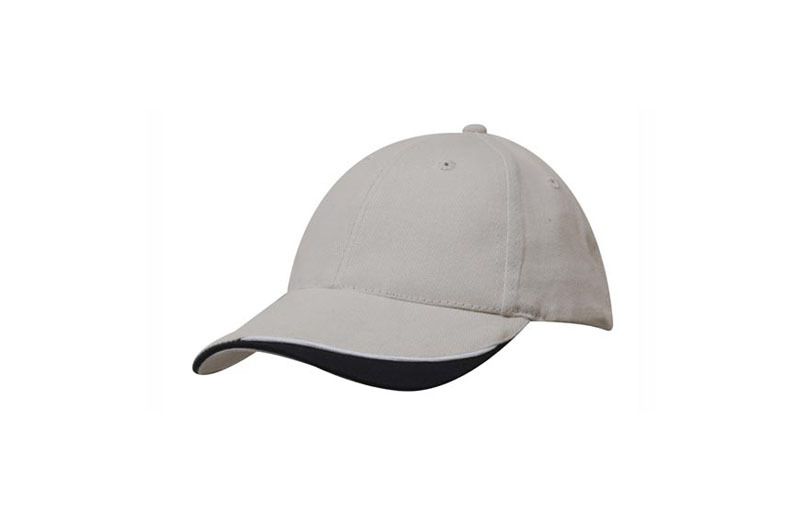 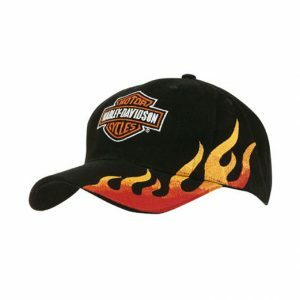 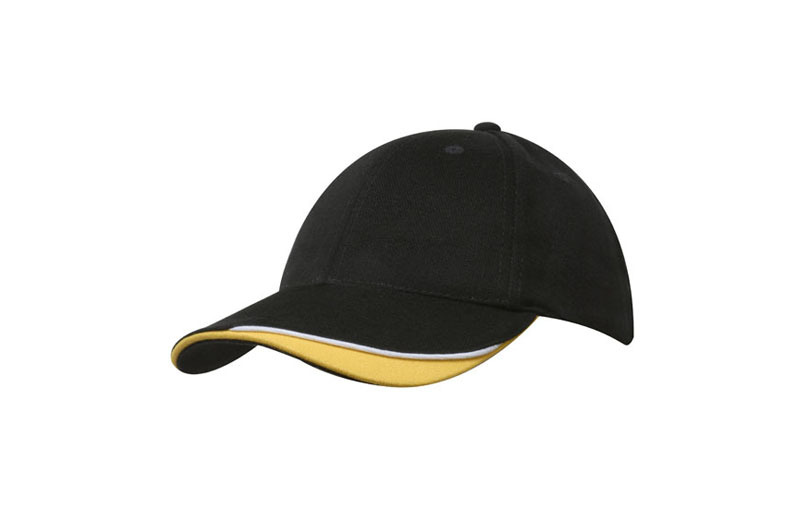 Embroidered Cap 4167: These great caps are made from a Brushed Heavy Cotton with an indented peak. 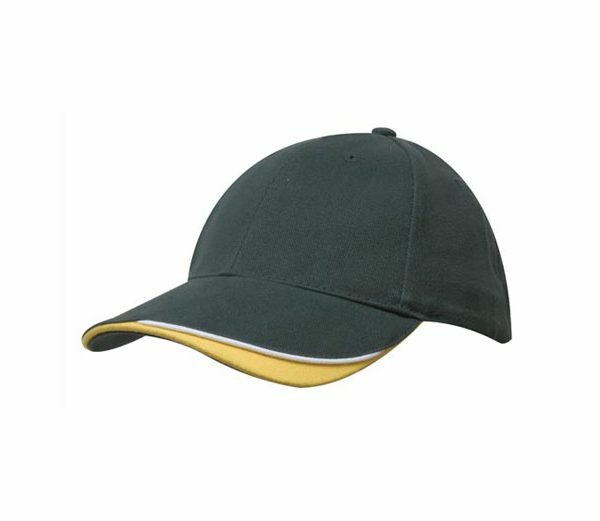 This unique Cap has a contrasting colour in the peak. 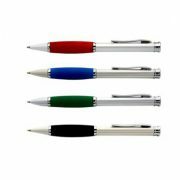 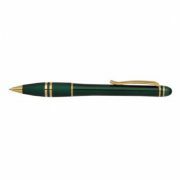 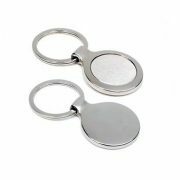 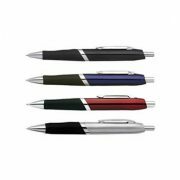 This is stylish cap that stands with it’s well designed features.